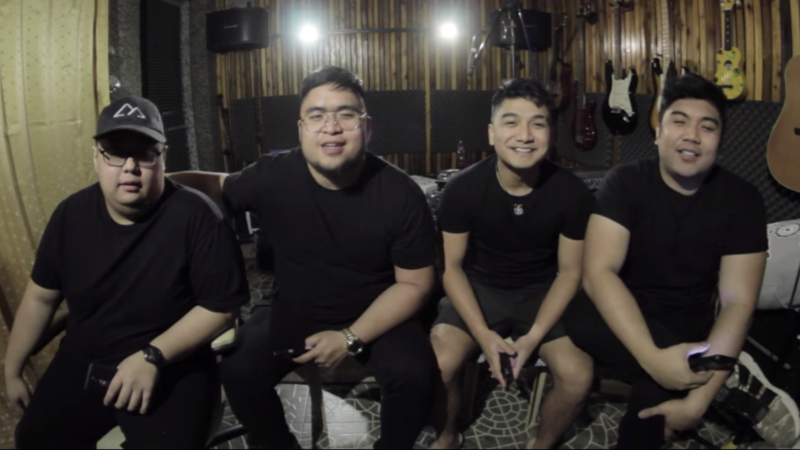 Through a video post, an unusual one compared to their previous #AgsuntaSongRequests, the band — comprises of Jireh Singson on vocals, Mikel Arevalo on guitars, Stephen Arevalo on drums, and Josh Planas on bass — aired their sentiments on feedback — good and bad — they have been receiving for the past years. 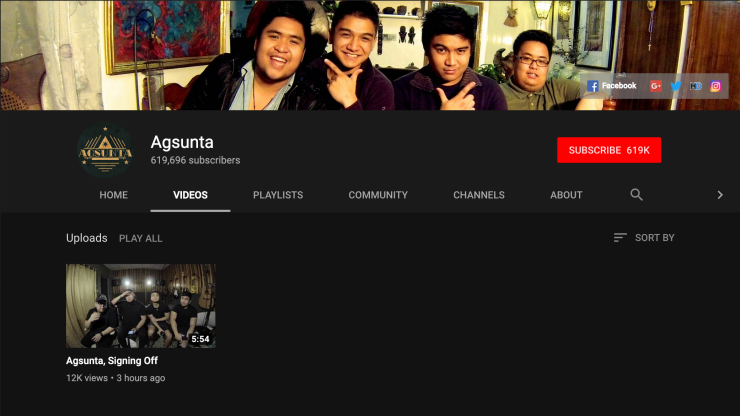 Following the post, Agsunta took down most of their videos on YouTube, particularly video covers. Last month, Agsunta got involved in issues pertaining to making original music and performing covers. READ: Did Zel Bautista of December Avenue throw shade to Agsunta? As of this writing, it is unclear if the band’s “signing off” means “hiatus” or “disbandment.” OneMusicPH is in contact with PPL Entertainment, the band’s talent management.